Waze users rejoice! The company is partnering with seven music app providers to integrate to Waze, one of the most popular navigation apps on the market. 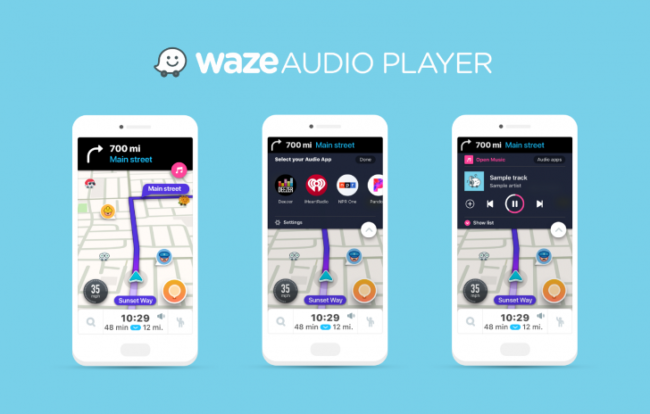 Last year, Waze partnered with Spotify to offer integration with their app. Basically, you would be able to control your Spotify player while using Waze. Now, Waze has announced that this same service will be offered for Pandora, iHeart Radio, Tunein, NPR One, Deezer, Scribd, and Stitcher. Waze is still in the process of building the integration but should have them available in the next couple of updates. Bad news for iPhone XS users as reports are coming in of Bluetooth failures occurring in car entertainment systems. The reports are surfacing on Apple support forums. 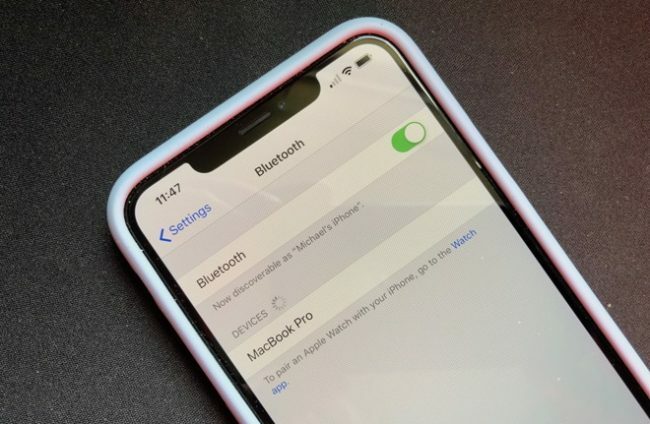 Portions of iPhone XS users have posted about suffering continued Bluetooth connectivity problems that prevent their device from communicating with their car’s infotainment systems. The affected users are limited to owners of Kia, Audi, Subaru, and Mercedes vehicles. The problem does not seem to be present in older iPhone models. Apple has not offered any solution yet, but many are hopeful that an update to iOS 12 may fix the problem. Phoenix is getting a major Christmas present this year as Waymo, Google’s driverless car initiative, plans to launch a ride-hailing service in the metropolitan region. The new driverless service will operate under a new brand and compete for customers with Lyft and Uber. 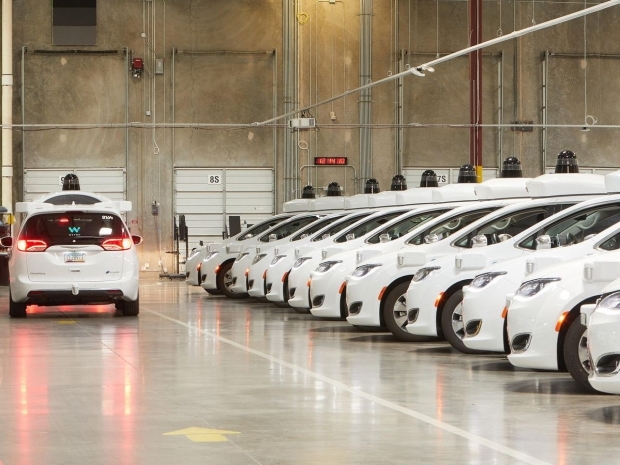 Waymo has been developing their autonomous cars for a decade and this new service will be offered on a limited basis—most likely to its Early Ride Program participants. This program consists of volunteer families who have been riding in Waymo cars for a year, testing the new technology. The new service will have backup drivers in some cars, and the vehicles will be comprised of Chrysler Pacifica minivans. Look out Tesla! Volkswagen is planning on going electric in the next couple of years. 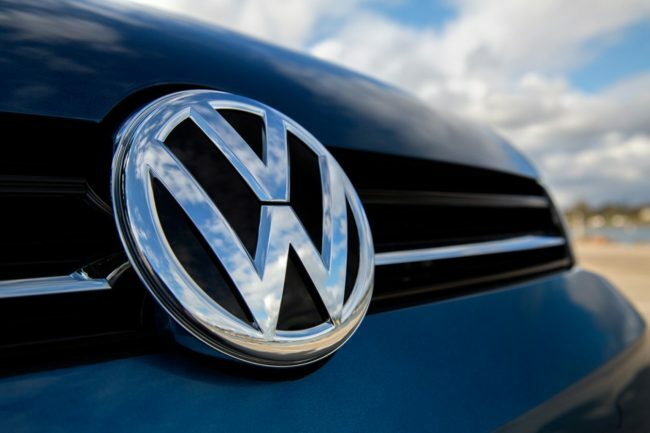 The German car giant’s chief executive Herbert Diess has said that VW is capable of producing 50 million electric cars. The automaker has already broken ground on a new factory in China and secured a source for car batteries for the expected vehicles. VW’s goal is to offer an entry-level electric car for around $23,000. This new car will be called the ID series and is planning to debut in early 2020. 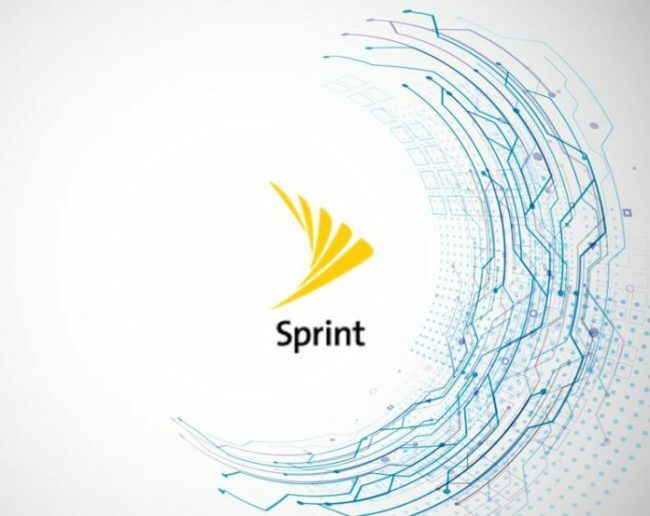 Sprint announces enhanced in-vehicle experience with “Sprint Drive” device Sprint, a communications services company, announced a device named “Sprint Drive” to enhance the in-vehicle experience. Sprint Drive is a small wireless OBD2 Dongle device that plugs in the OBD2 Dongle port of the vehicle, giving drivers peace of mind by keeping them connected to their cars and providing real-time information from a smart phone or browser. Currently offered at $5 a month for 24 month for 1GB data included.